Families of victims of the Winterbourne View scandal have written to the Prime Minister demanding he shuts outdated care home institutions. In an open letter they express “anger” at the “painfully slow lack of change” five years after abuse at the former private hospital near Bristol was exposed in an undercover BBC Panorama documentary. 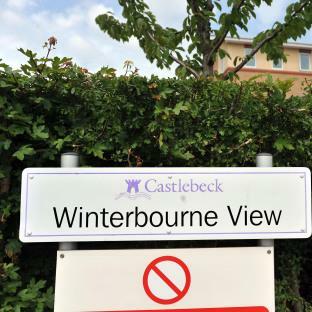 A recent report revealed that some 3,500 vulnerable people with learning disabilities are still languishing at inpatient units despite a Government pledge to close them in the wake of the Winterbourne View scandal. Now five years after the documentary was broadcast, families of some of the victims are demanding action.